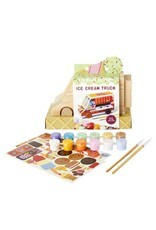 A pretty sweet craft kit! 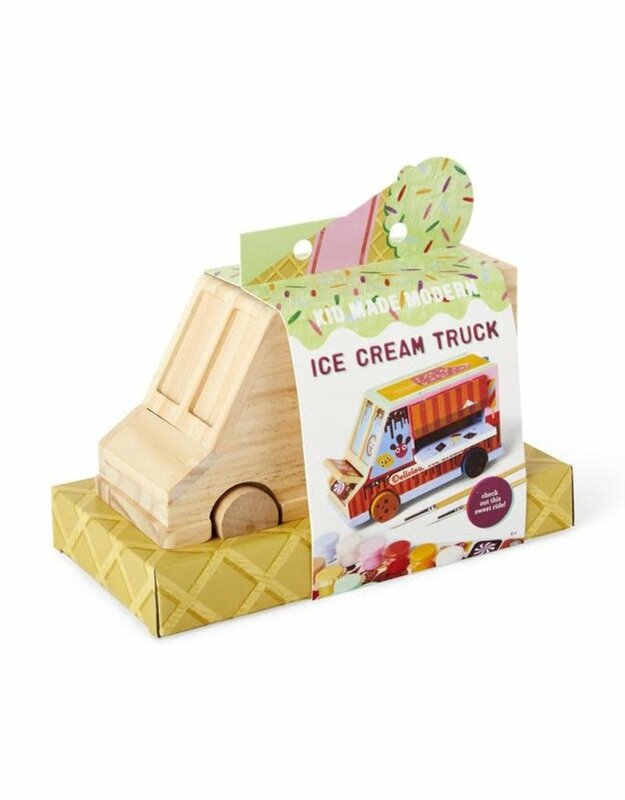 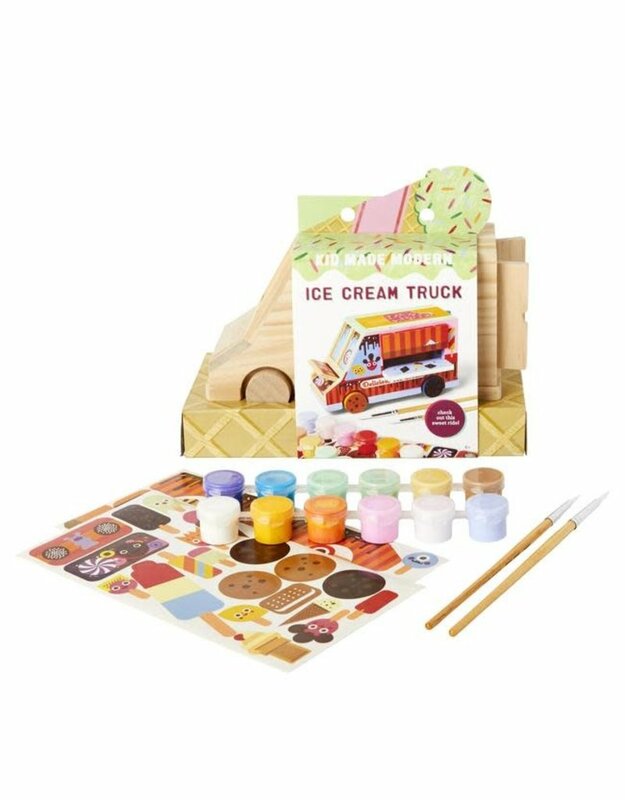 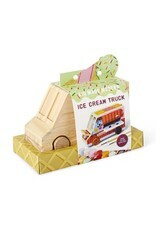 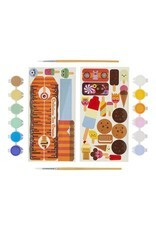 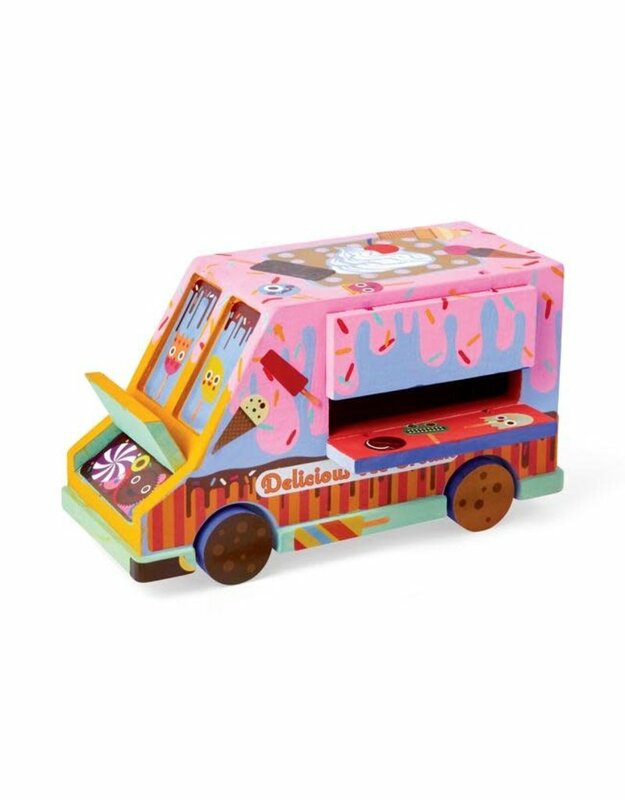 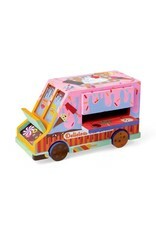 This Ice Cream Truck Craft Kit includes everything you need to paint your new wheels in style. 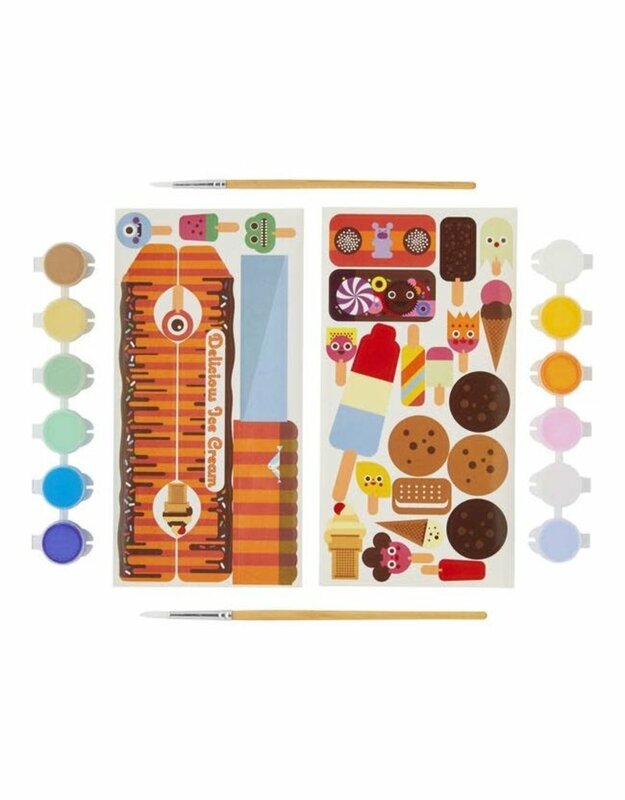 Ages +6.